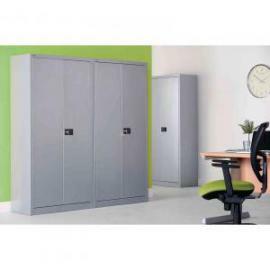 This Jemini storage cupboard comes complete with 4 shelves and 2 lockable doors for security. 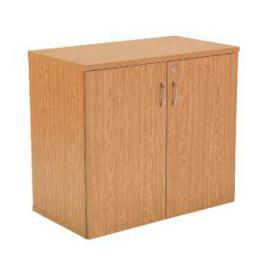 Suitable for filing and storing lever arch files and box files. 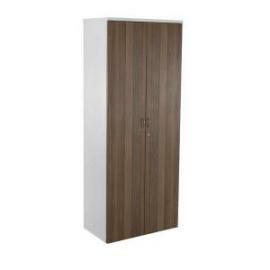 The bookcase measures W800 x D450 x H2000mm and features a white finish with walnut doors. 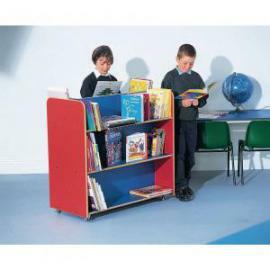 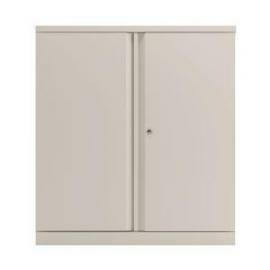 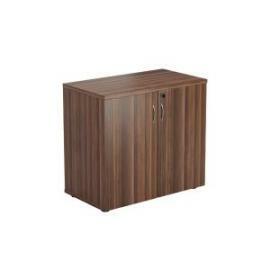 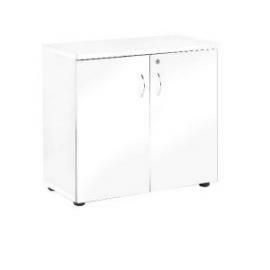 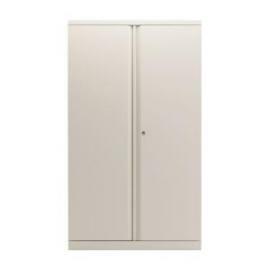 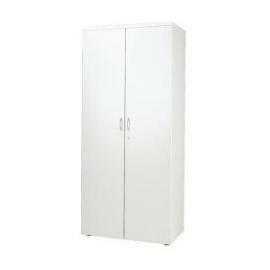 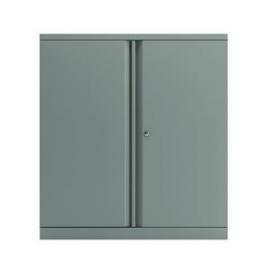 This Jemini storage cupboard comes complete with one shelf and 2 lockable doors for security. 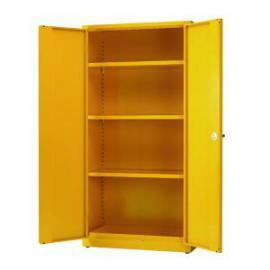 Suitable for filing and storing lever arch files and box files. 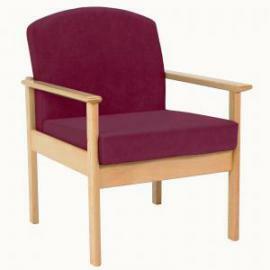 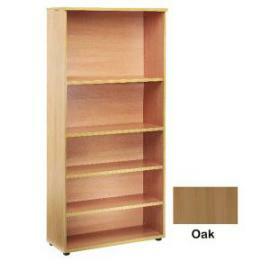 The bookcase measures W800 x D450 x H1000mm and comes in a high quality oak finish. 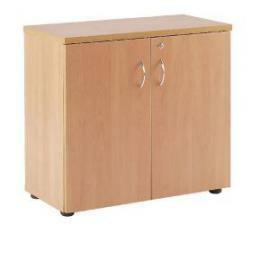 These fully lockable filing cabinets come with 100 extension ball bearing runners and an anti-tilt mechanism. 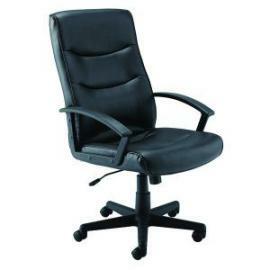 Accepts foolscap suspension files only. 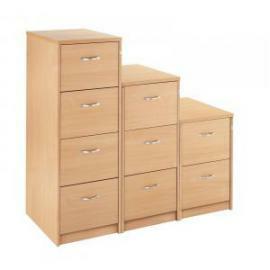 2 drawer H730mm.Size W480 x D650mm.